Ed Knight has been with WECO since 1974. Ed oversees day to day operations, advertising sales, promotions, plus the on-air scheduling of Nascar, Tennessee Sports, and High School Sports. Ed and his wife Susan have been married for forty-two years. They have two sons and daughters-in-law, Brad & Becky Knight along with Andrew and Kristen Knight. They are the proud grandparents of Tinsley Rose Knight. Ed enjoys officiating high school basketball, umpiring college baseball and golfing. 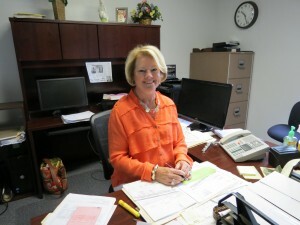 Susan Knight has been with WECO since 2013 and serves as Office Manager and oversees billing, payroll and accounting procedures. Susan and Ed Knight have been married for forty-two years. They have two sons and daughters-in-law, Brad & Becky Knight along with Andrew and Kristen Knight. They are the proud grandparents of Tinsley Rose Knight. 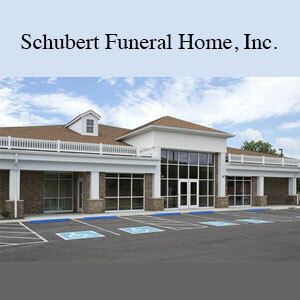 Susan enjoys spending time with her family, especially Tinsley Rose and loves gardening, cooking and doing work for her church, the Wartburg Presbyterian Church where she is a member and an Elder. 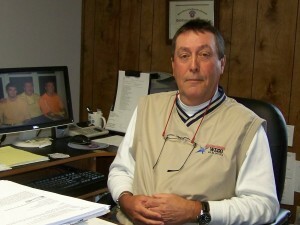 Gary Stone has been with WECO since 1998 and serves as Operations Manager. 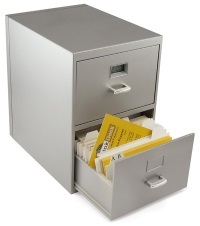 Gary served many years as the morning man before moving into management. Gary oversees production and scheduling of staff and manages the staff in Ed’s absence. Gary worked on-air at WATO in Oak Ridge before joining the Air Force where he served as an Air Traffic Controller in Phoenix, Arizona before retiring after 20 years of service. Gary and his wife Sandy live in Knoxville and each have grown children from previous marriages and have a growing number of grandchildren. Gary enjoys spending time with his family, especially the grandkids and is an avid sports fan. Dennis Willard (DW) a native of Powell, Tennessee has been with WECO since 1989. 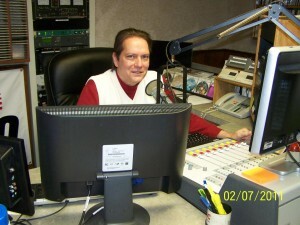 DW is Afternoon Drive host and can be heard weekdays from 4:00 pm until 7:00 pm. He also serves as a Sales Account Manager. 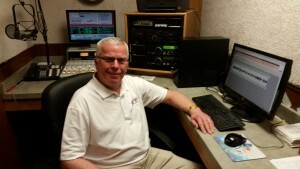 Dennis has worked at many different radio stations over the years including a station in Florida as well as WEZK and WITA in Knoxville, WATO, and WORI in Oak Ridge and WWBR in Harriman, before coming on-board at WECO. Dennis and his wife Denise reside in Wartburg. They have two grown children, Micaleah and Tasia along with five grandchildren, Brayden, Layton, Sebastian, Riley, and Wren. Brad Byrd is a native of Lancing, Tennessee and is a 1981 graduate of Central High School in Wartburg. He is a 1982 graduate of the Professional Academy of Broadcasting in Knoxville. 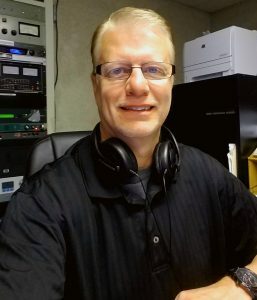 Brad got his start in radio at WORI AM 1550 in Oak Ridge and later moved up to WOKI FM 100.3 where he worked various on-air time slots and also worked as a mobile DJ for the WOKI Sound Machine. 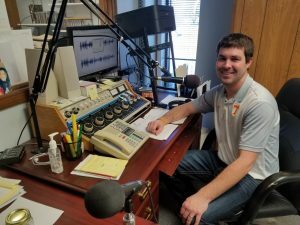 Brad has also worked multiple on-air slots at other Knoxville radio stations including the legendary WNOX, WNKX, and WTNZ. He has also had DJ stints at Knoxville area nightclubs including Nirt & Girty’s, Desperado and Cotton Eyed Joe. A dirt racing enthusiast, Brad has had numerous announcing stints at area race tracks including Wartburg Speedway, Big South Fork Raceway, Scenic Raceway, Tennessee Motor Speedway and Atomic Speedway. He briefly raced a dirt late model in the late 90’s. Brad founded the former Tennessee Thunder DirtCar Series and most recently worked as Series Director for the Southern All Stars Dirt Racing Series. Brad is on his second tour of duty at WECO, having worked from 1988 until 1997 and most recently 2010 to present. He is the host of the Early Byrd Morning Show on 101.3 FM WECO and is on the air from 6:30 am until 10:30 am Monday thru Friday. His real job begins after his air-shift as he also serves as Traffic Director and Website Administrator. Brad and his wife, Buffy live in Wartburg with their long-haired Miniature Dachshund, Sir Bentley. They have a son Zachary. Brad also has a son (deceased) Brad Byrd II who passed away tragically following a car accident that also claimed the lives of three other individuals in 2001. 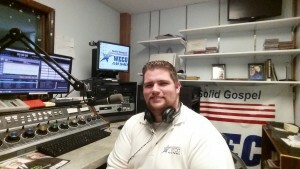 Dustin Bonham has been with WECO since 2013 and serves as Morning DJ on our Solid Gospel stations, AM 940/FM 95.5 WECO. He also co-hosts Trade Time each weekday and is a member of the sales team. Dustin is also the pastor of Lighthouse Baptist Church in Wartburg and coaches the middle school boys basketball team at Mt. Pisgah Christian Academy in Oliver Springs. Dustin and his wife Kellie live in Harriman and have two children, Micah and Lorelai. 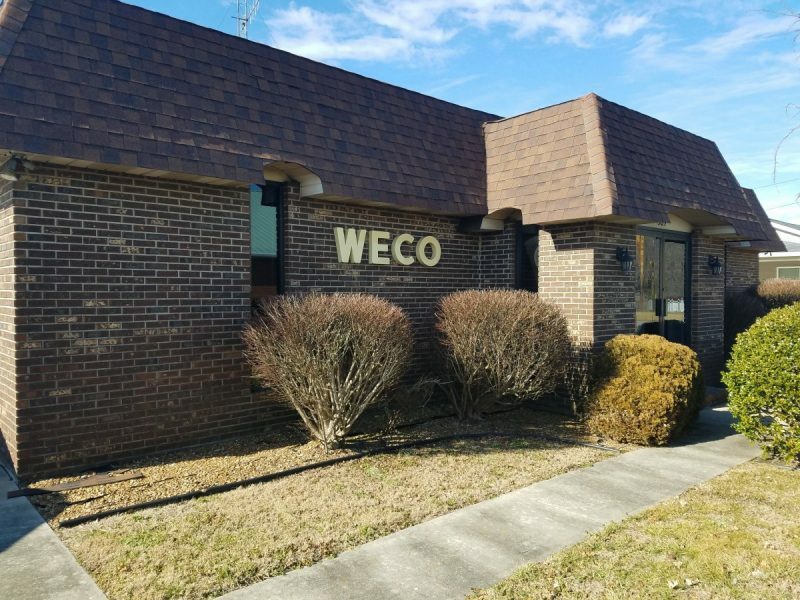 Andrew Knight is the most recent addition to the WECO staff and has been with the company since September of 2017. Andrew serves as News Director and is also a member of the sports broadcast team providing color commentary for high school football and basketball broadcasts. You can hear Andrew’s newscasts at 7am, 8am, Noon, 4pm and 5pm weekdays. 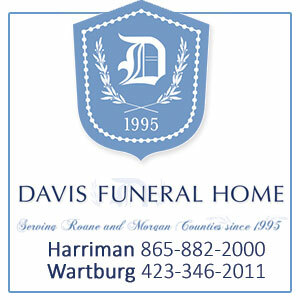 Andrew is a 2004 graduate of Central High School in Wartburg and received his Bachelor’s Degree in Business Administration from Tennessee Tech in 2009. Andrew and his wife Kristen live in Oliver Springs. They have a dog named Ivy Lou.